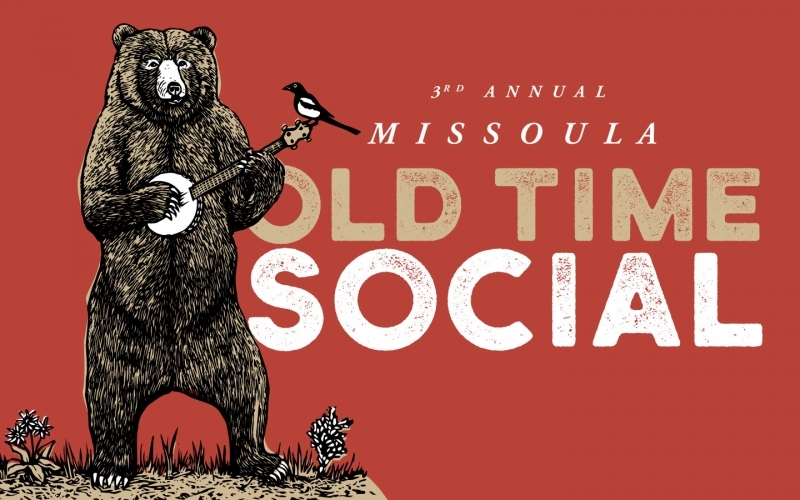 Join the Missoula Old Time Social for a day of free workshops for old time fiddle, banjo, and guitar, as well as yodeling, clogging, square dance calling, and harmony singing. Workshops are led by local musicians and callers, as well as by our visiting artists. These hour-long workshops run from noon all the way until 5:00 p.m., with jamming happening concurrently in the halls and alleyways.